Unity Audio has been at the leading edge of monitor design for many years. They pride themselves in taking a fresh approach to designing and manufacturing products, using different materials in innovative ways. They source quality components from reputable companies, working with skilled craftsmen, incorporating new ideas on traditional designs, in order to fine tune their products. Every Unity Audio product has been designed, built and tested all in the UK. Quite possibly the ultimate expression of a 2-way design, The Super Rock starts out as a Rock MKII and turns every detail up to eleven! We’ve analysed every single component and parameter of The Rock in microscopic detail and challenged our designers to improve it whilst keeping the same 2-way design and convenient form factor. What they achieved is quite simply a landmark product that goes deeper, hits harder and retrieves even greater levels of resolution. Although at its heart it’s a 2-way it certainly Rocks like a miniature Boulder. The B.A.B.E. transforms the existing 3-way Boulder into a true 4-way monitoring system. With flexible soffit mount or free-standing installation options, the system can be mounted horizontally or vertically. An optional free-standing plinth/spacer is also available. 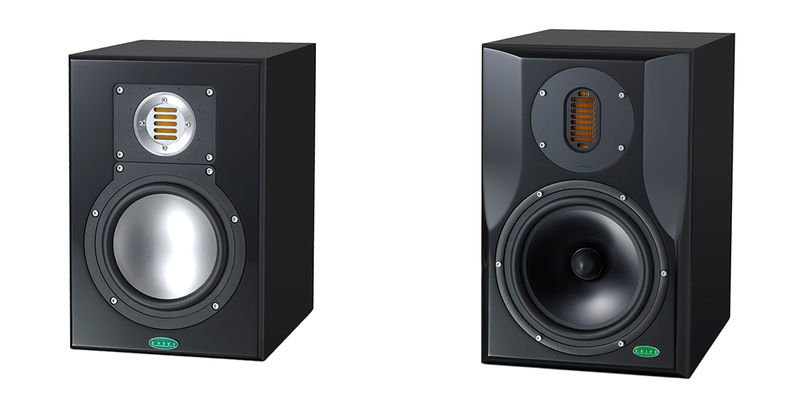 The 4-way system extends SPL and frequency response. The sealed cabinet is internally isolated to reduce vibration interference and uses a single 300mm driver with a 125mm voicecoil, designed exclusively to low frequency reproduction. The B.A.B.E. is suitable for all recording and mastering facilities and has been carefully designed to suit all environments and applications. The system can be used free standing or soffit mounted in either horizontal or vertical configurations without compromising performance. The Boulder MKII and The B.A.B.E. The Avalanche active sub-woofer is primarily designed to complement our existing Rock and Boulder models, seamlessly transforming them into full range 3-way and 4-way systems and extending their low frequency performance down to an incredible 22Hz. 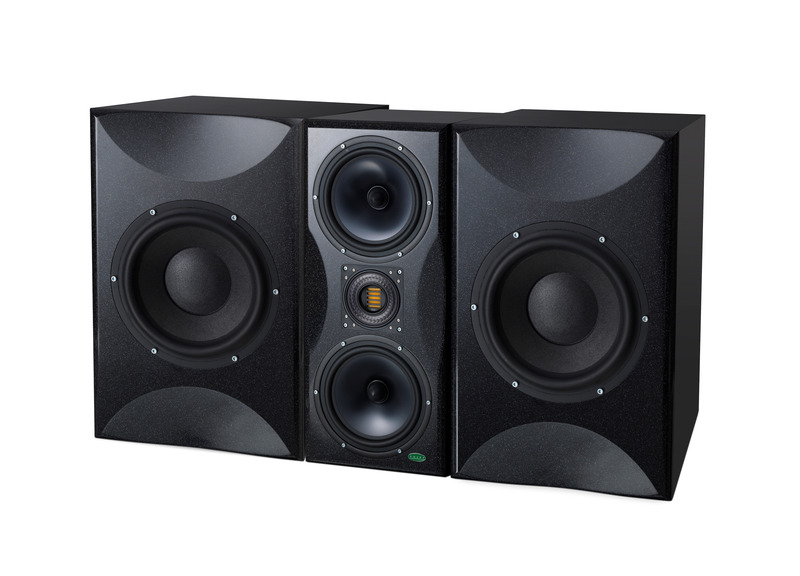 It is also the perfect 2.1 or 5.1 partner in a surround-sound setup to The Rocks and Boulders. Unity Audio designed and manufactured their own monitor stands because they felt that current speaker stands were just not up to the job for professional applications. The principle behind a good stand is to provide a solid base for the speaker so that energy is not lost through unnecessary movement. Eliminating lost energy means that bass response is dramatically improved with extended lower end performance in conjunction with a tighter, better defined mid-range. In addition, if your control room has a resonant floor, The Monolith decouples the speaker from the floor, again reducing energy loss. The Monolith is available in 3 and single leg configurations.